Snapchat isn’t just for horny teens. With 166 million daily active users, it’s now a very powerful messaging app. In addition to brands and politicians, celebrities are taking advantage of the engagement opportunity that Snapchat offers. Kylie Jenner, Arnold Schwarzenegger, and Rihanna are just a few of the famous faces sharing intimate moments that would have otherwise gone unseen. Following a celebrity is no different from following other users, you just need to know the correct username. Here’s what to do. In the app, tap on the ghost icon at the top of your screen. This will take you to your profile screen. From here, you need to click on the option Add Friends. Assuming you don’t have access to the celeb’s Snapcode and they won’t show up in an Add Nearby search, you need to select the option Add by Username. Now, type the username of the person you want to add. You don’t need to use an “@” before the name. 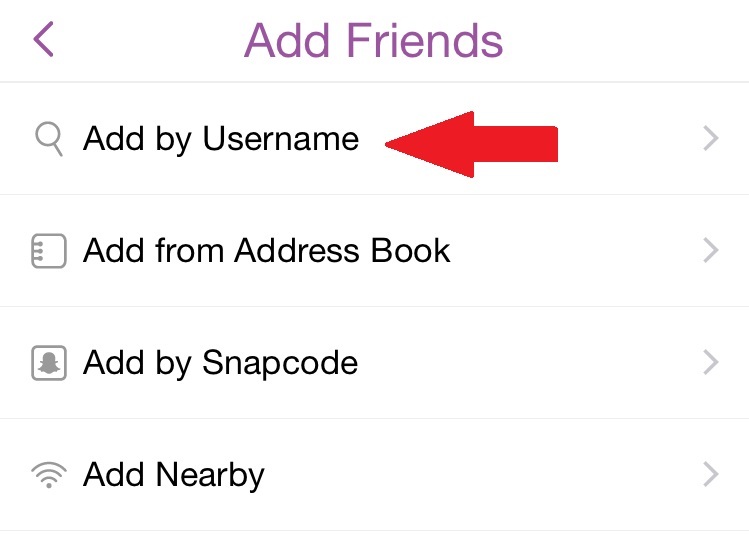 If the username you entered matches an existing Snapchat account, you’ll see a square box with a plus sign in it appear next to the name. Tap on the box to add the user to your contacts. One way to know you’re adding the correct celebrity account and not someone posing as the socialite is to look for a little emoji to the right of their name. Similar to the blue check mark on Twitter, verified accounts on Snapchat have emoji like an eggplant, crown, or tiger. 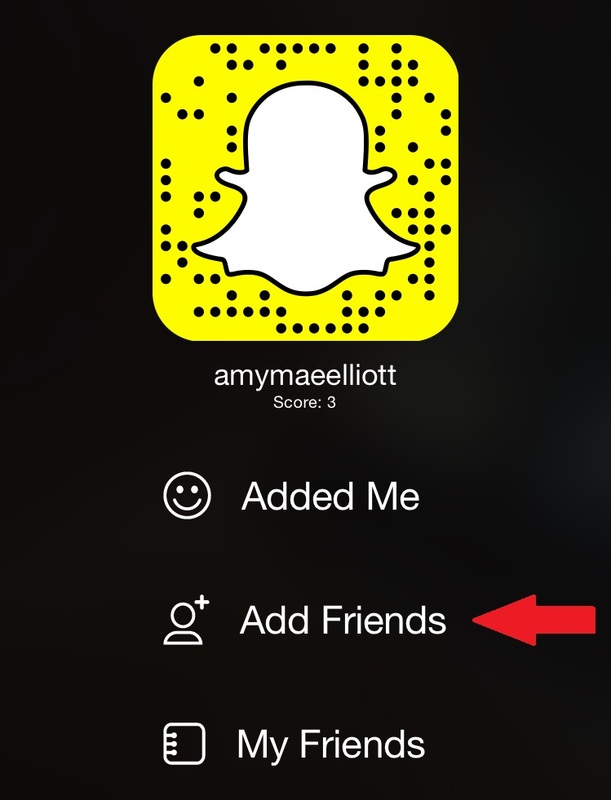 You’ll now see Snaps from the celeb you’ve followed in your Stories screen, and who knows? Maybe they’ll even add you back. To get started, here are 40 celebrities you should follow right now.